Add style to your bathroom with elegant baths in a shape and design to suit your space. Choose classic cast iron baths or modern corner baths to fit in with the decor of your bathroom interior. 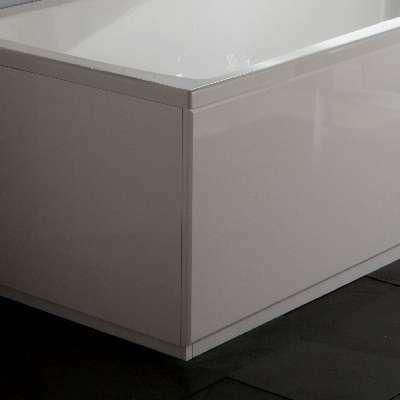 Whether you are looking for shower baths or free standing baths; we stock a variety of resin baths, acrylic baths and cast iron baths to meet your requirements. 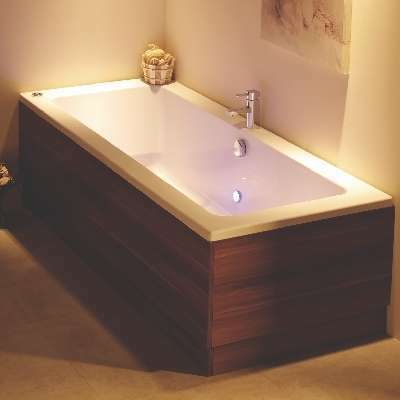 Make bathing more enjoyable with our luxury range of baths that come at affordable prices. 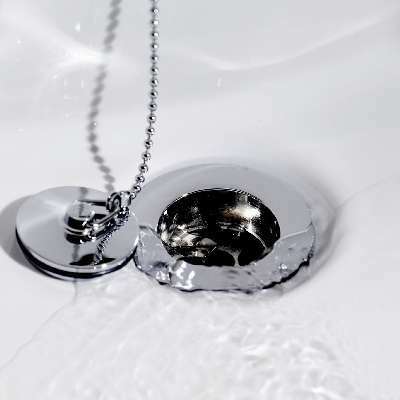 Whatever your bathing preference; you can add free standing baths, corner baths or shower baths from our extensive online collection. Give your family a spa-like experience with cast iron baths, resin baths and acrylic baths designed with your comfort in mind. 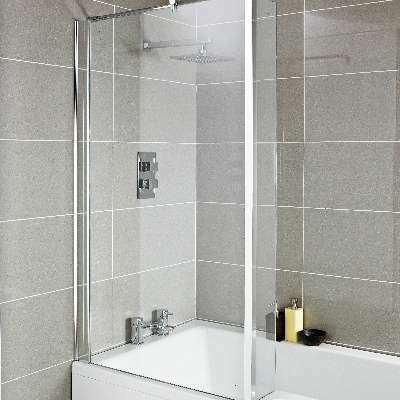 Whether you are looking for specialist items for your baths or a stylish bath to match your bathroom interior; we also stock a range of bath panels and accessories for your bath.